Where QUALITY is our FIRST priority. 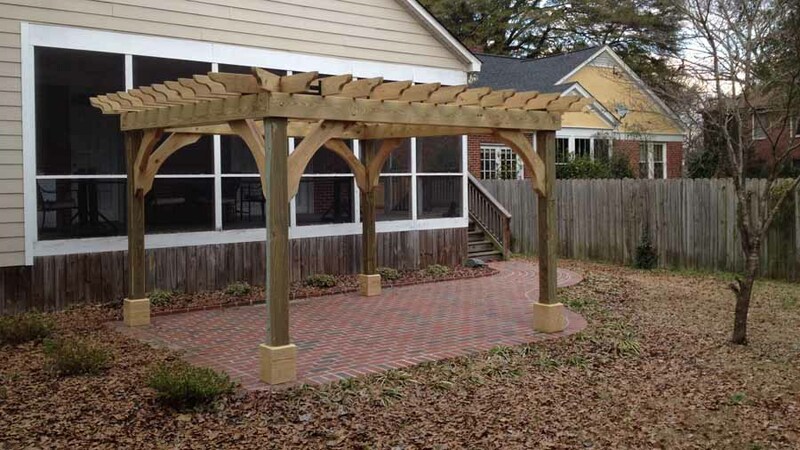 We can replace your wood deck or build a new one, build a freestanding pergola, replace your privacy fence or build a new one, or build a custom porch. 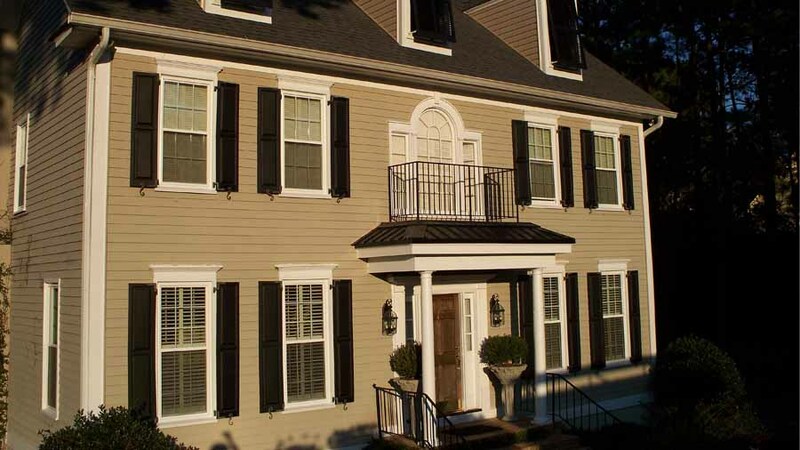 We also can do exterior wood and siding repairs, guard railing repairs and replacement, and exterior painting. Need to update your home? We can renovate your bathroom or kitchen, reconfigure room layouts, install ceramic and hardwood flooring, add a bedroom or bathroom, finish an over-the-garage area, install custom trim and moldings, do a paint color change, and so much more! We are a licensed construction manager and offer consulting services throughout the entire construction process while acting as the owner’s representative relieving the owner of many responsibilities and freeing up their time considerably. 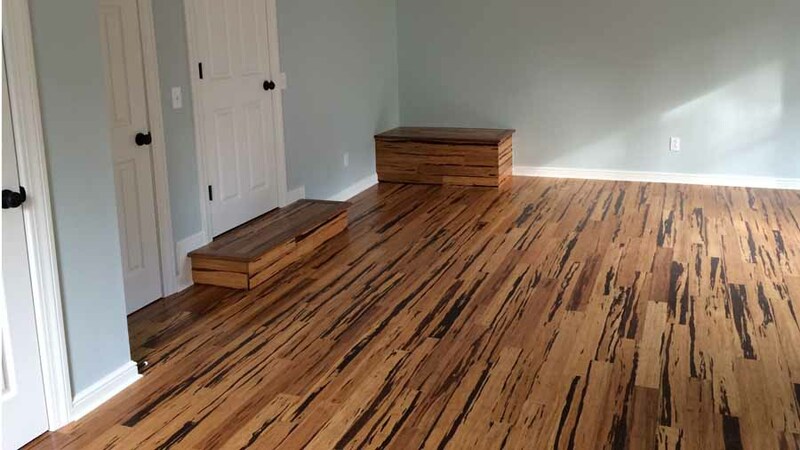 We are a licensed general contractor and can handle all of your construction needs from small home renovations to large-scale commercial build-outs. 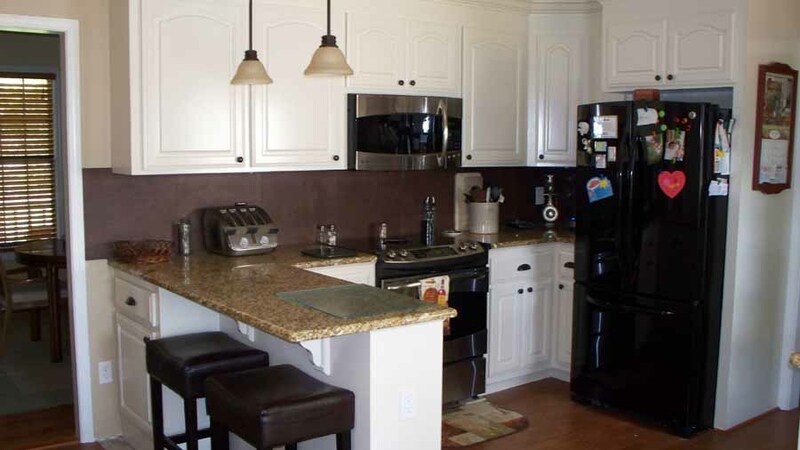 We offer an excellent finished product while providing a pleasant construction experience.